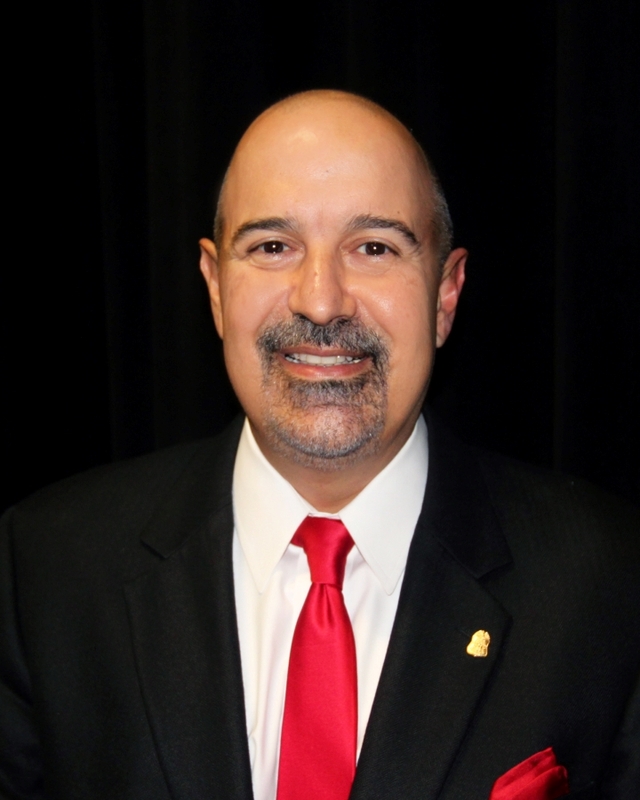 Dr. Noe Oliveira is married to Lisa Oliveira and has two children currently attending the Sharyland school district. He graduated from the University of Texas at Austin College of Pharmacy B.S. and the University of Texas Medical Branch at Galveston - M.D.